If your idea of a great vacation is playing golf every day — all day — the Pinehurst region of North Carolina is the place for you. The area is littered with lush, green fairways and is home to one of the most famous courses in the game’s American history, Pinehurst #2. 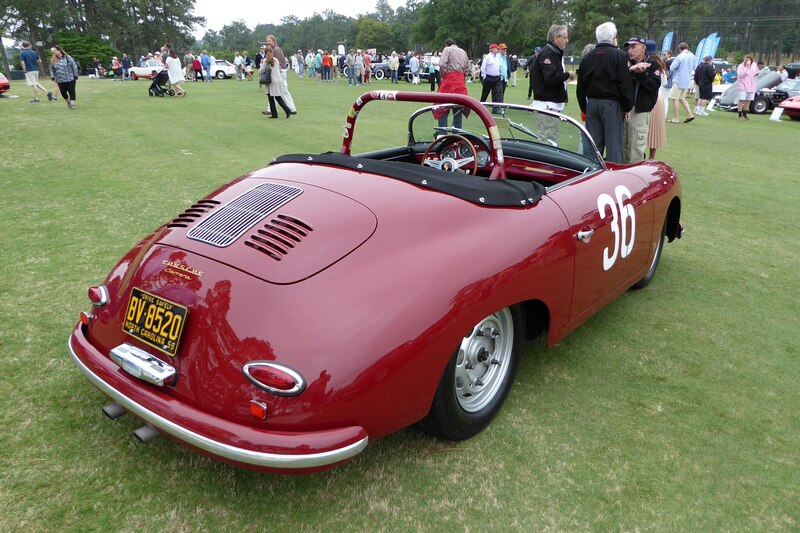 For car enthusiasts, there’s another reason to visit this picturesque southern town: the Pinehurst Concours d’Elegance. 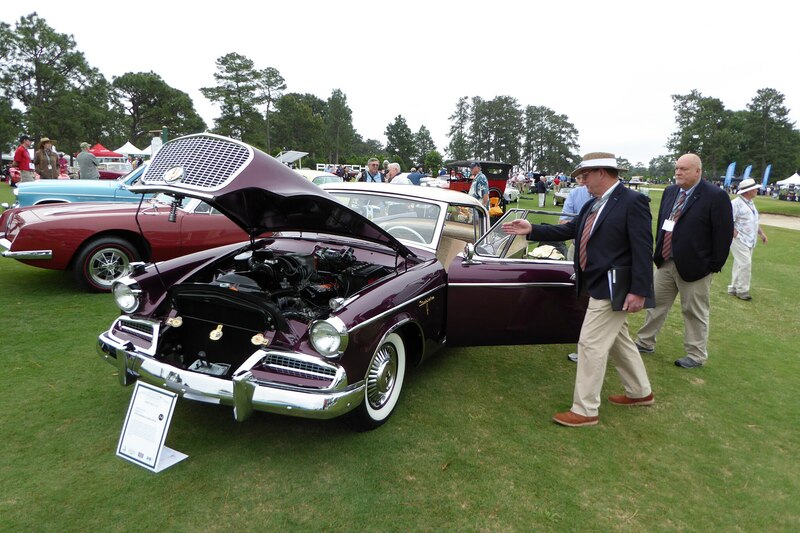 Now in its fourth year, the Pinehurst show is really coming into its own as an event that emphasizes quality over quantity. 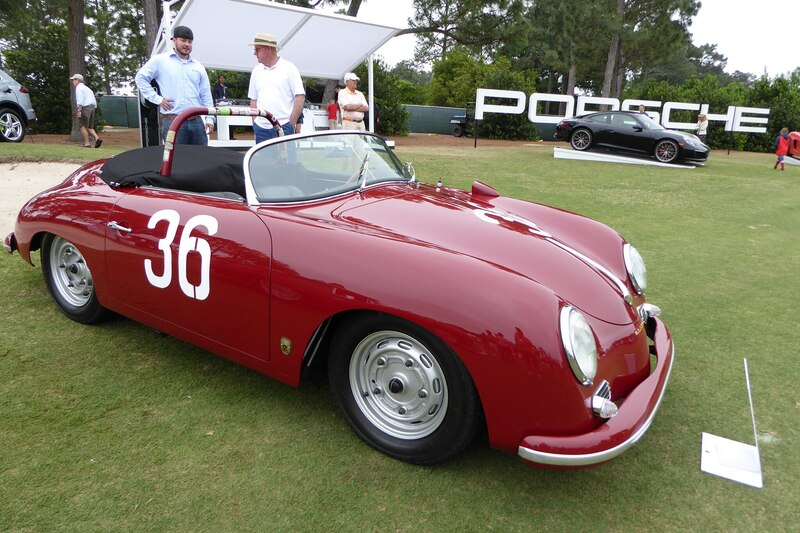 It’s a unique jewel of a show that, while not as large or well-known as Pebble Beach or even Amelia Island, is certainly one you should make time to attend if you find yourself in the area. 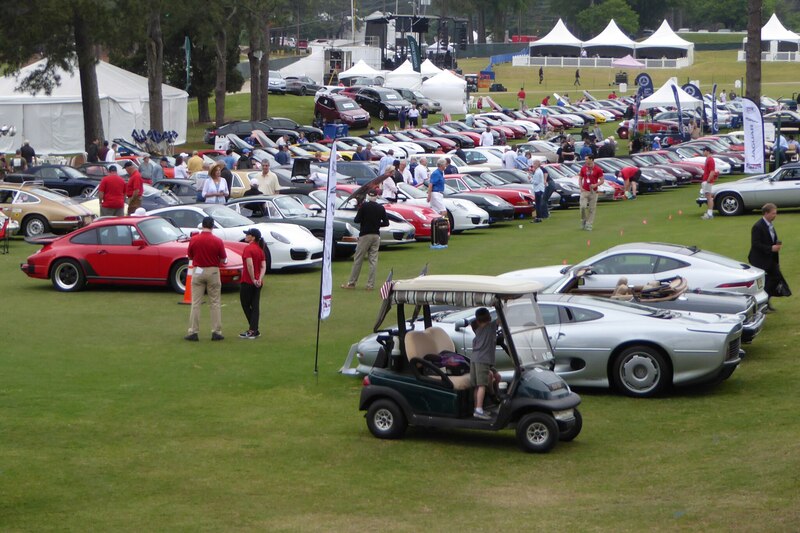 According to Pinehurst reps, attendance was up by 2,000 attendees this year. 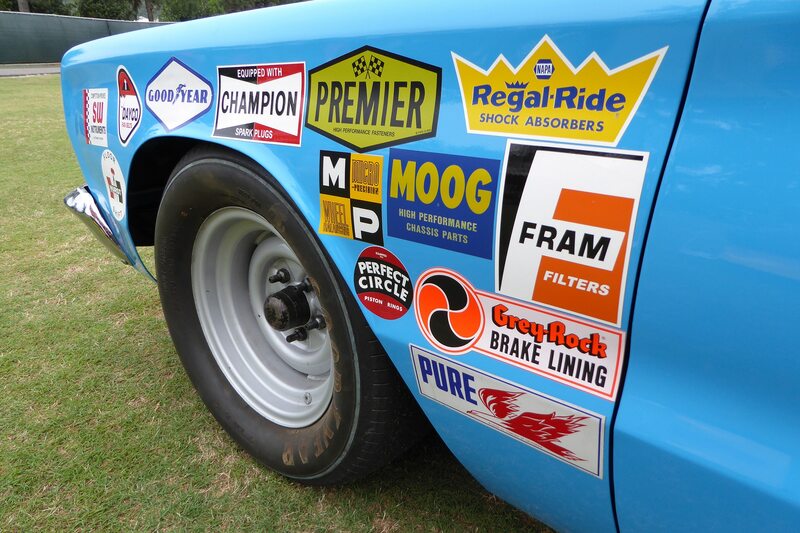 One of the classic car world’s best-kept secrets appears to be getting out. 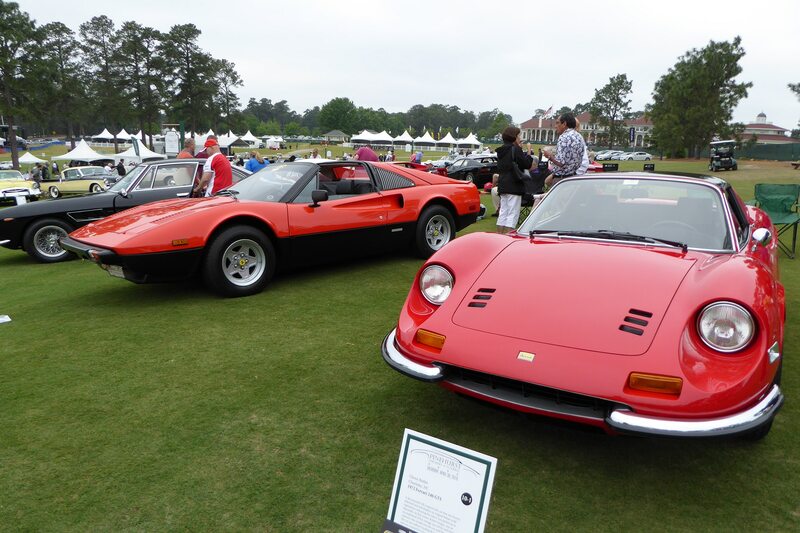 Here are 10 of our favorite cars from the 2016 Pinehurst Concours d’Elegance. Ford built two J Car experimental racers with aluminum honeycomb-design chassis in the 1960s, but fate was such that neither ever ran wheel to wheel in competition. Famed engineer and racer Ken Miles was killed in one of them after a testing crash at Riverside; the other was crushed thereafter. 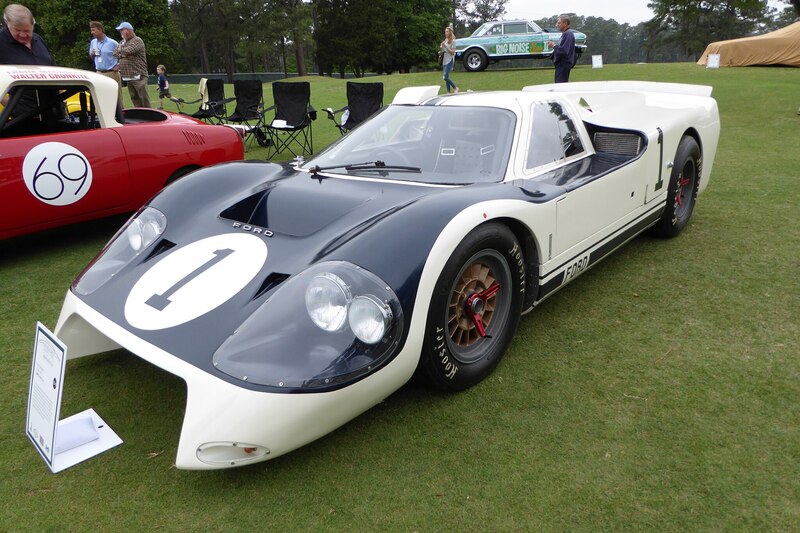 This is the only replica authorized by Ford and built from original blueprints, and it’s hugely impressive to witness in the sheetmetal. 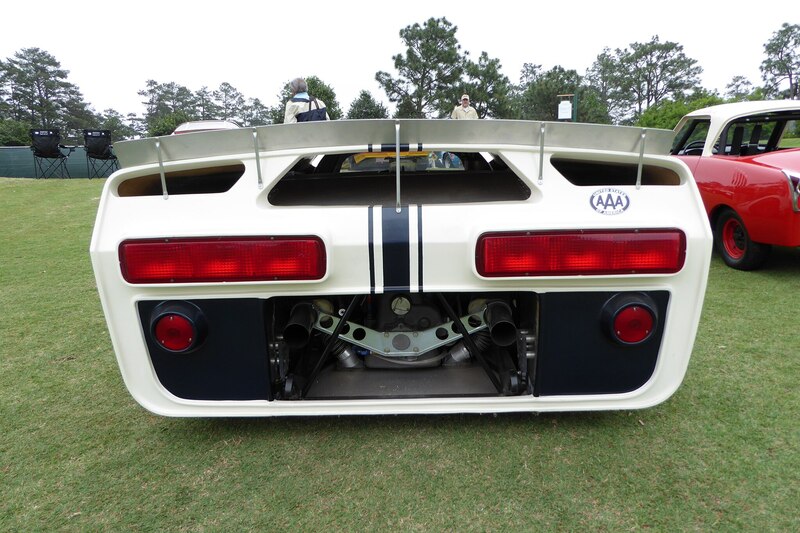 The Group B race class was all the rage in the early 1980s, with production-based cars heavily modified for motorsports duty, most built with turbocharged engines pumping out huge horsepower figures. 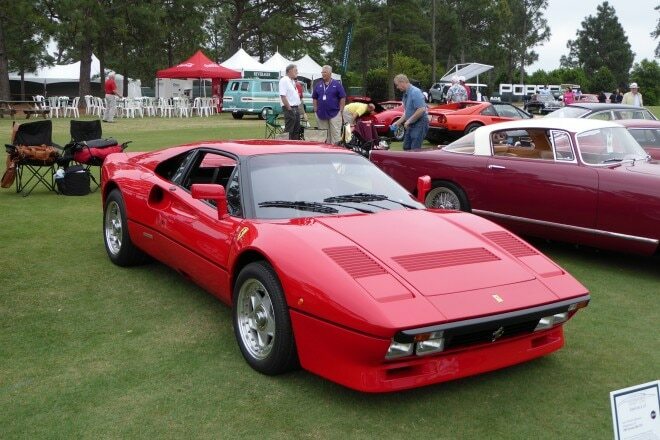 The 288 GTO was designed for this series using the 308 road car as a starting point, but by the time homologation cars had been built, the series was deemed too dangerous and canceled. 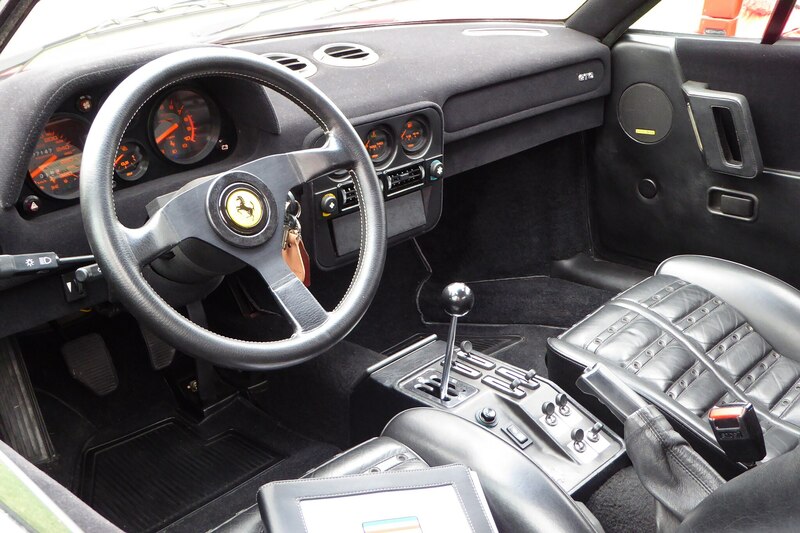 So Ferrari tossed in some leather seats, radios, carpet, and air-conditioning and sold the GTO as a street car. 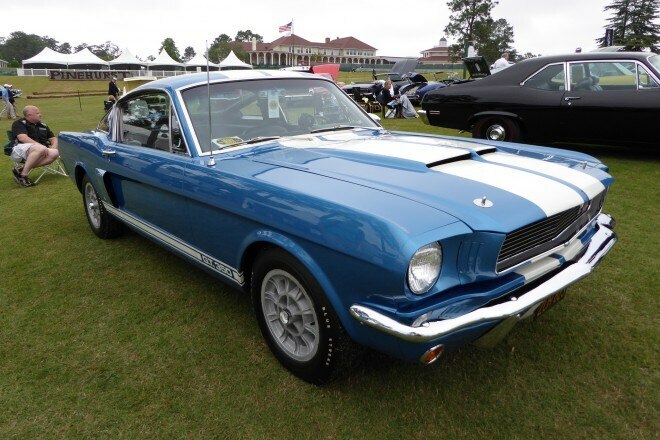 Today, you’ll pony up more than a million dollars to own one. 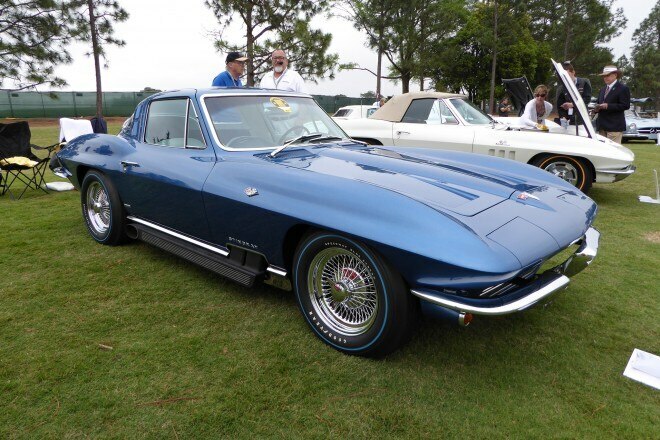 GM design chief Bill Mitchell built a series of so-called Corvette “styling cars” for VIP clientele as a way of testing the waters on various design details. It’s rumored that as many as 15 such cars were built, making them especially rare today. 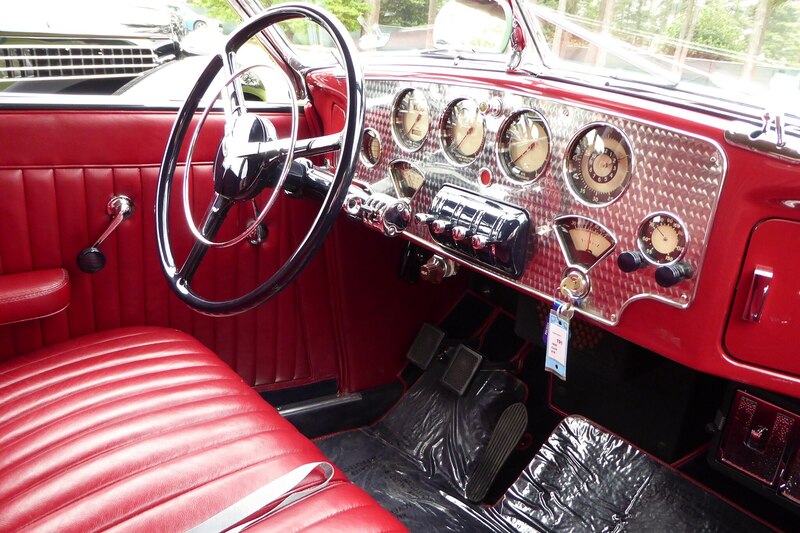 This particular car has wire-spoke wheels, uniquely designed sidepipes, and a vanity mirror built into the passenger-side sun visor. This GT350 is one of the few to be sold directly by Hi Performance Motors, Carroll Shelby’s former dealership just down the road from Automobile HQ in El Segundo, California. 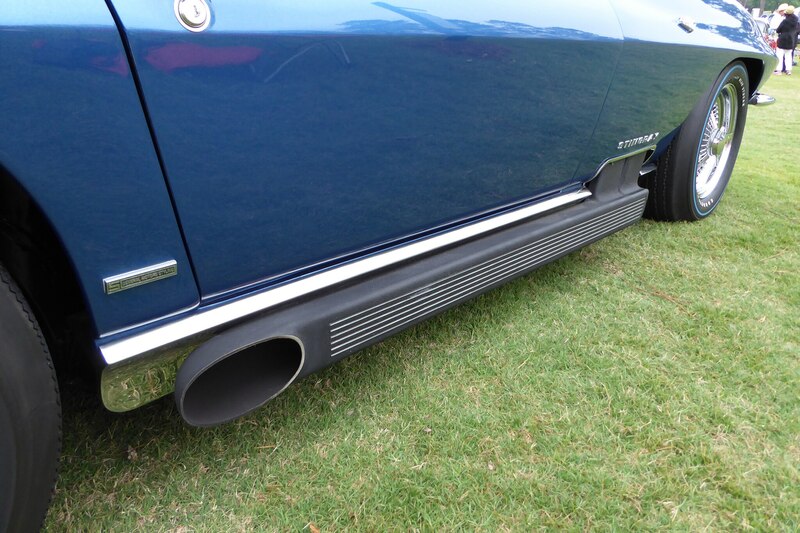 The current owner found the car roughly 20 years ago, still residing in Southern California, and brought it back to his home in North Carolina where it continues to be driven and enjoyed. 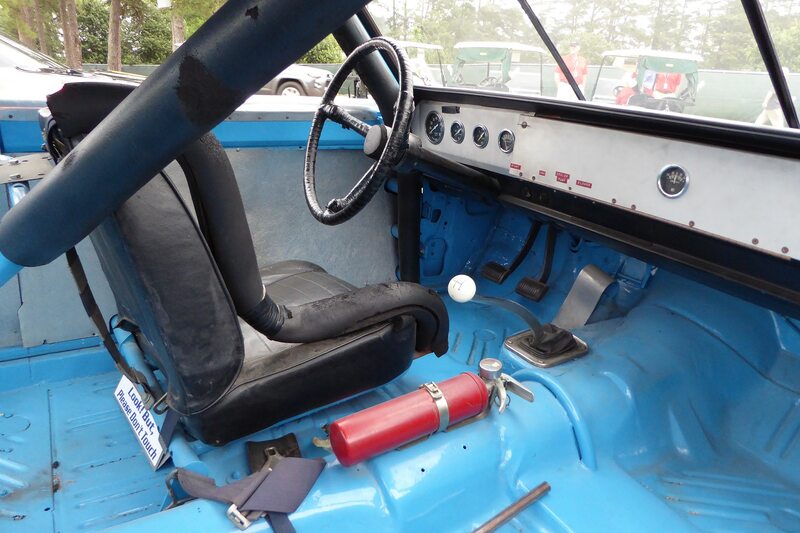 This car is a less common automatic-equipped Shelby and is very original. 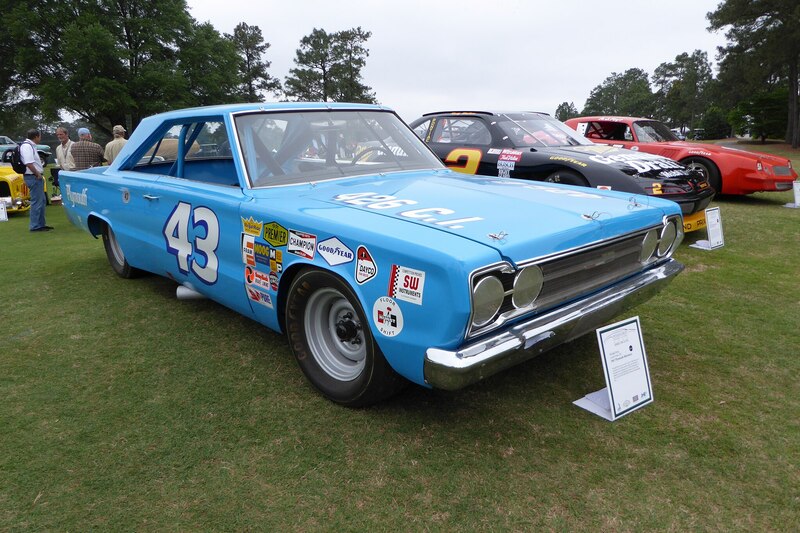 The Pinehurst Concours attracts some pretty special cars, and this ’67 Plymouth is one of them. If the numbers on the side didn’t tip you off, this is one of Richard Petty’s former race cars, and it is believed to be the winningest car in Nascar history. In the ’67 season, Petty won 27 races in the Belvedere (10 of which were won consecutively) and went on to win the Grand National Championship title. The icing on the cake is that Petty, a North Carolina resident, still owns the car today. 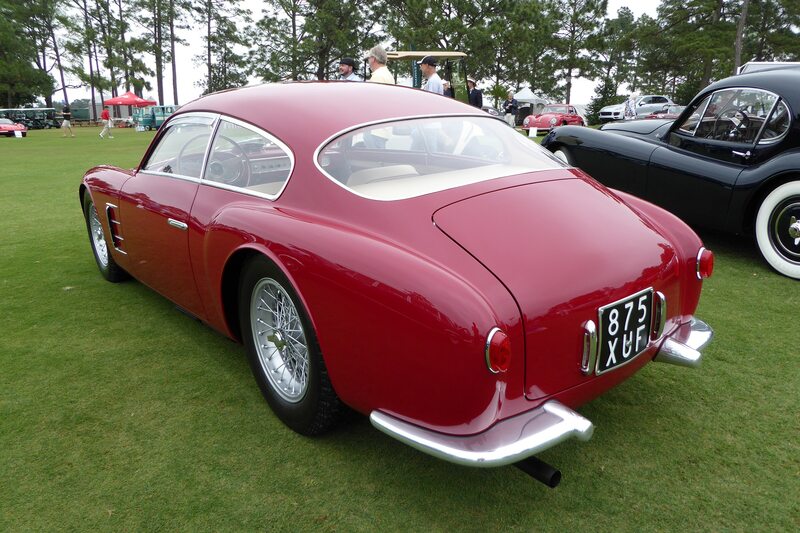 Can’t decide if a British or an Italian sports car is more your style? Why choose when you can have both? 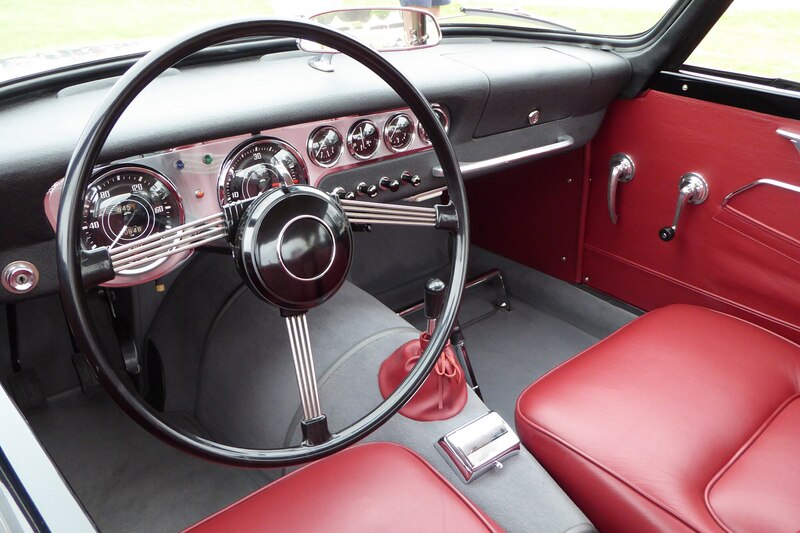 The Italia combines the drivetrain from a Triumph TR3A, styling by famed car designer Michelotti and a coachbuilt body by Vignale. 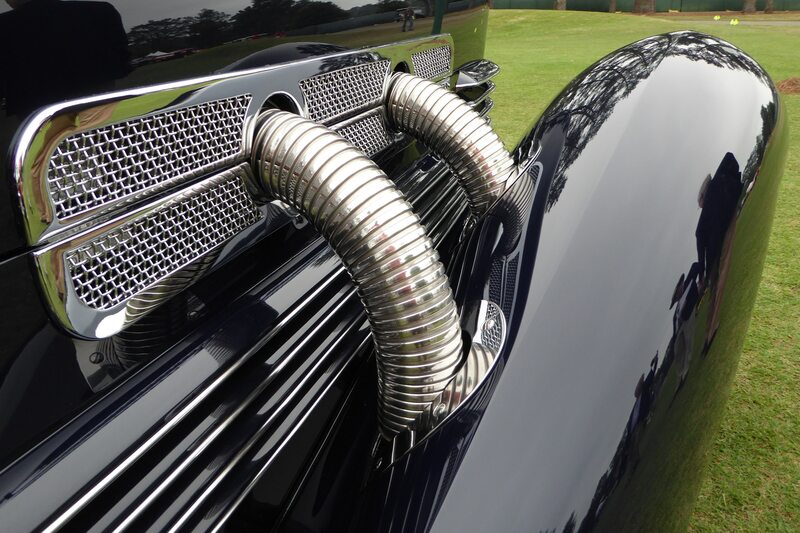 The result is nothing less than stunning, even though plans to sell 1,500 examples were curtailed, and only 329 ended up being built. 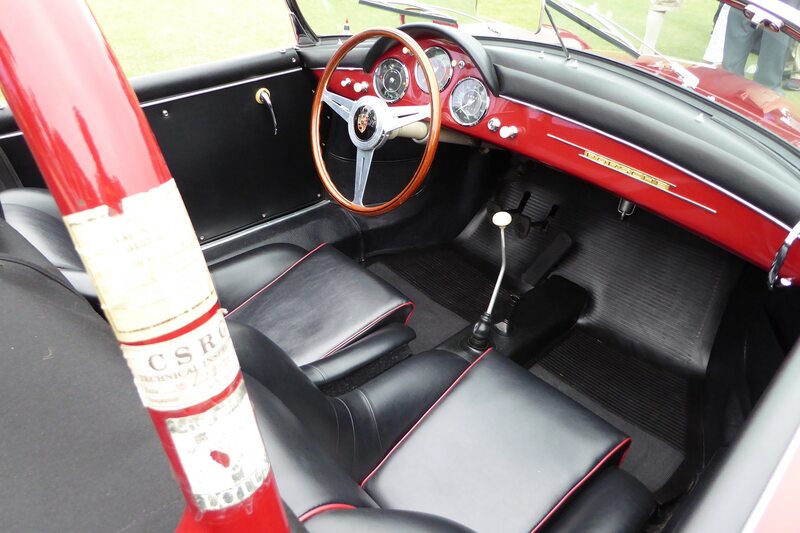 This example, number 122, was completely restored to as-new condition. There are Speedsters, and then there are Speedsters. This example is a rare Carrera GS/GT, built specifically for competition and featuring a highly tuned four-cylinder, four-cam race engine. 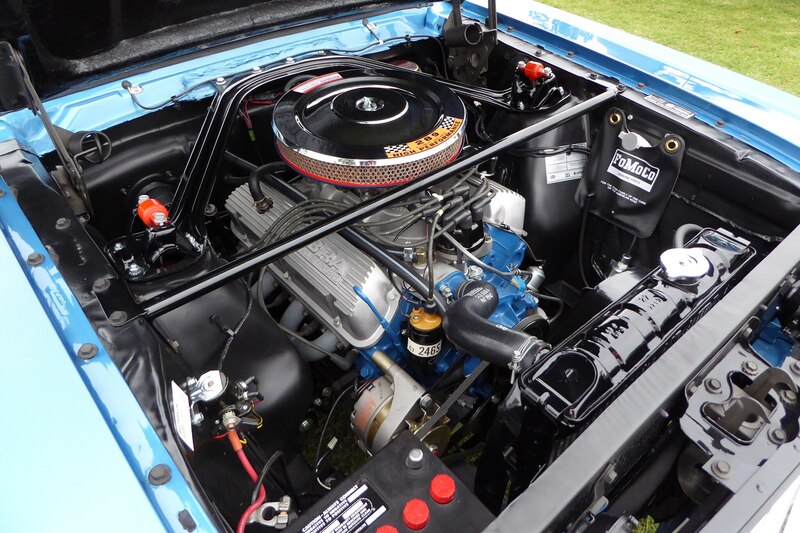 These engines were so high spec that they had a reputation for needing frequent (and expensive) rebuilds. 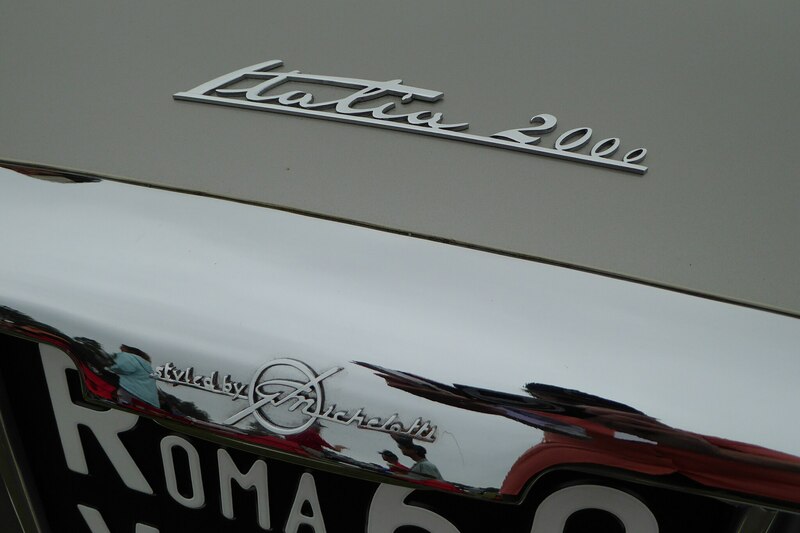 This particular car was bought new by young American Joe Buzzetta while stationed in Germany. Buzzetta raced the car around Europe, until Porsche’s competition department took notice of his success and signed him on as a factory driver. The rest, as they say, is history. 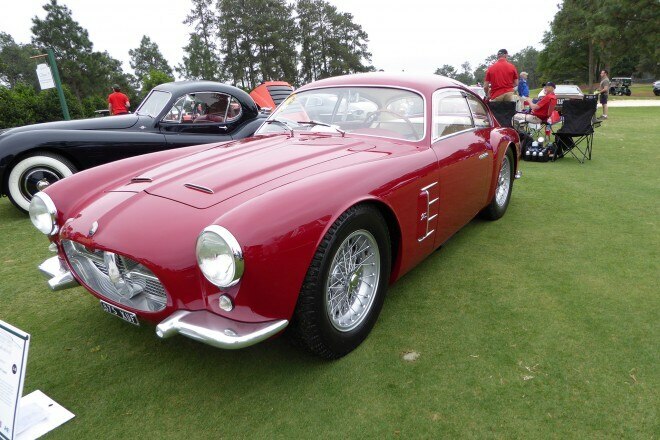 The Maserati A6G2000 series is one of the marque’s most desirable models and also one of the most diversely styled. 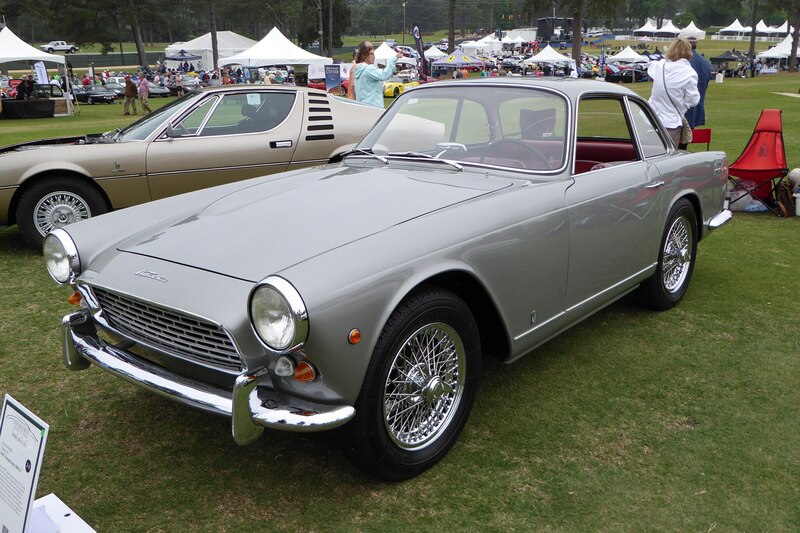 Several of Italy’s best-known coachbuilders, including Pininfarina and Vignale, all gave their own unique take on the A6G platform. 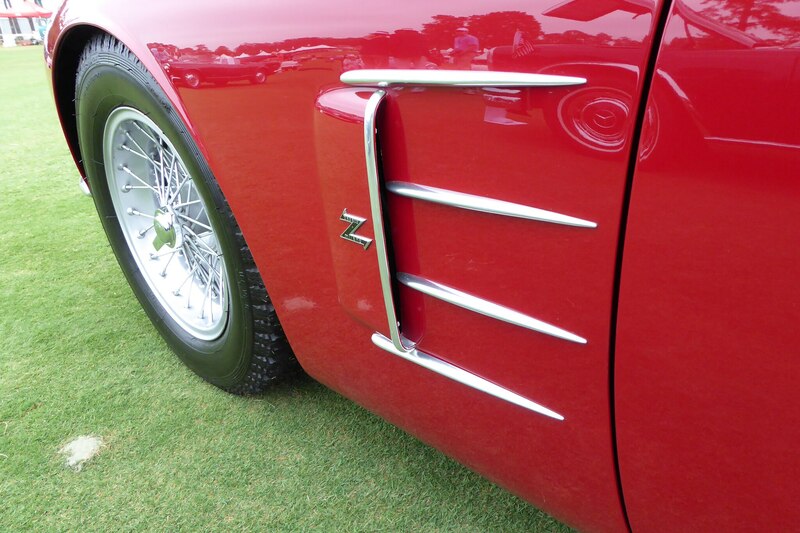 The Zagato version was arguably one of the prettiest versions as well as being among the lightest. The body is hand-formed aluminum, and all windows are made from lightweight Perspex. 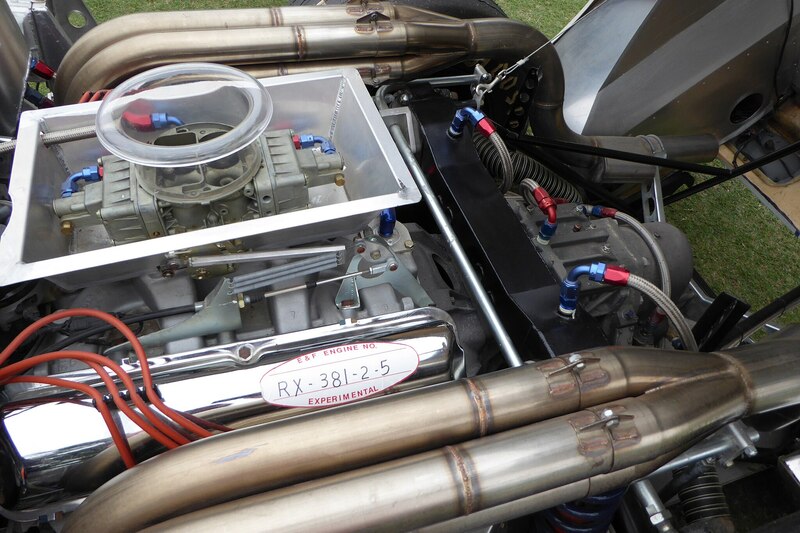 Curb weight of this example is said to be a little more than 1,800 pounds as a result. 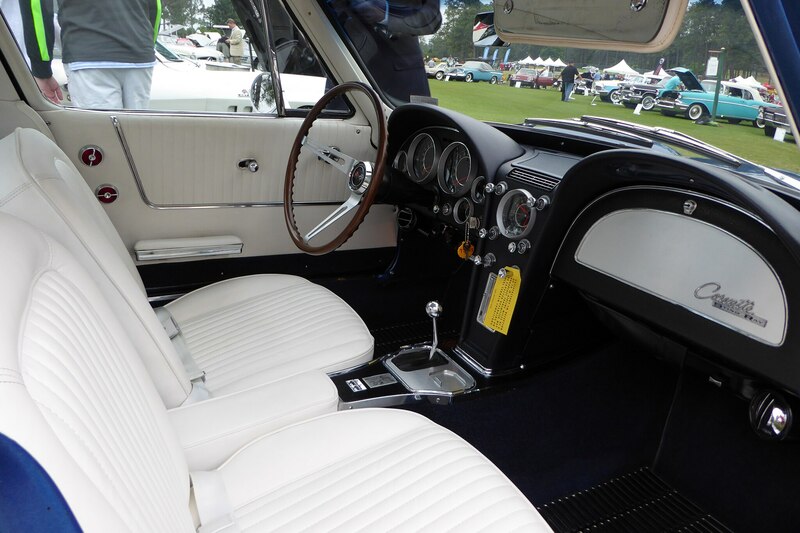 It took a full four years for this Cord to be restored to the condition shown here. 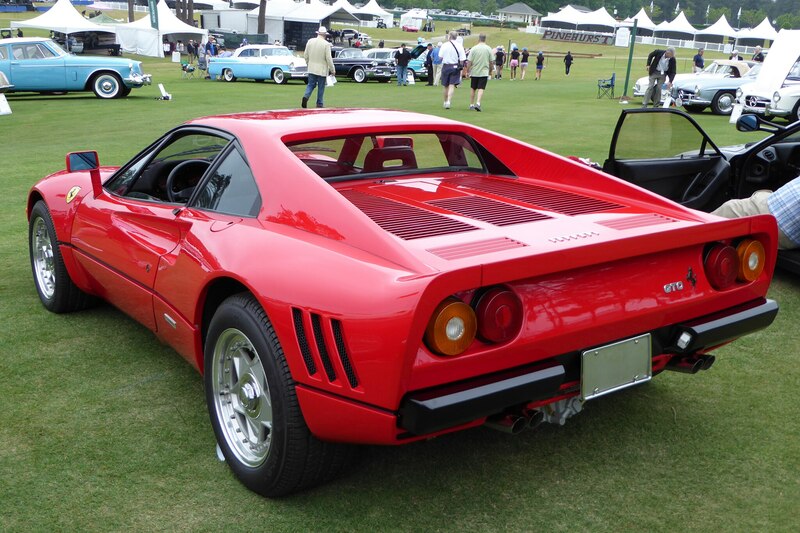 As one of roughly 600 built, the 810 is a rare bird, and this one was delivered new in Los Angeles by the Cord factory agency, which also installed the supercharger package. 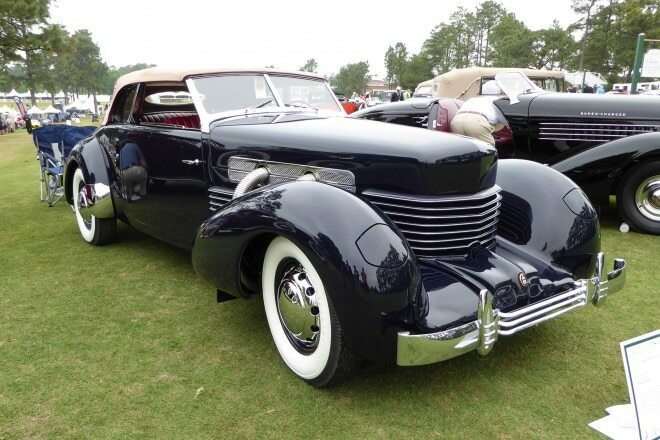 The Cord 810 was the first American car to feature both front-wheel drive and independent front suspension. Also unique are the front headlights, hidden in the Cord’s giant fenders. Want a Corvair with room for the whole family and the kitchen sink, too? 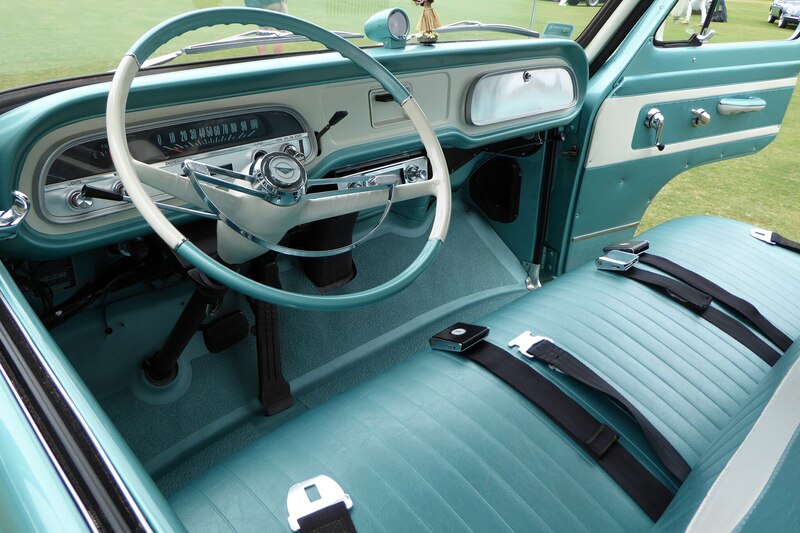 This Greenbrier Sports Wagon is for you. 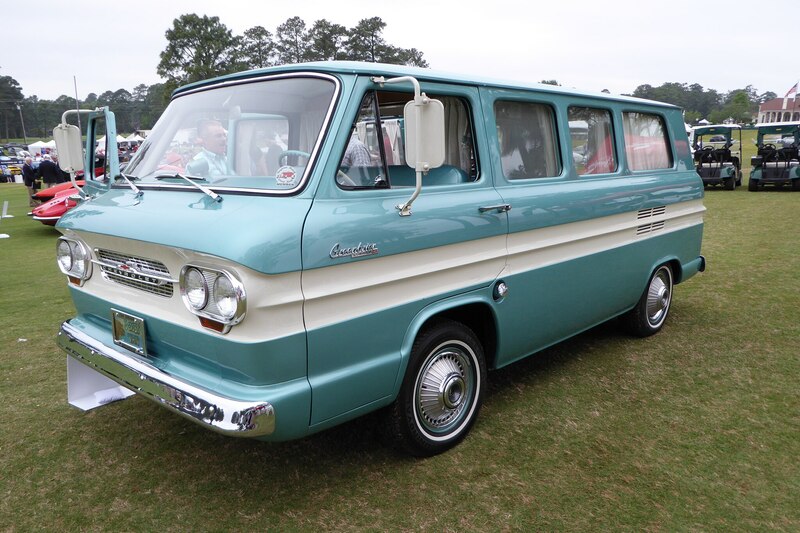 Sold between 1961 and ’65, the Greenbrier’s 164 cu-in, 95 hp, air-cooled flat-six hung out back. 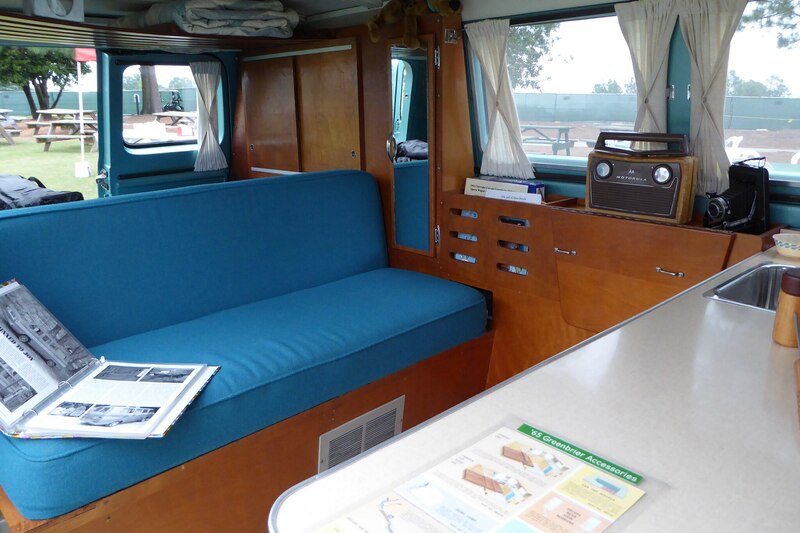 This one even has the extra-rare $595 camper kit, a factory accessory package sold through Chevy dealers. We love this one for its unique styling and rarity, but don’t try to challenge any 911s in the twisties.